CruinndracFarms Forums • View topic - SkyTea's Wyrm Art! What cuties!! I would adore drawing them for you! 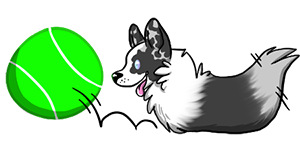 Okay, I adore your forum signature wyrm art... I'd love to get one done of a few mine, if you've got some time to do one - no rush or anything, promise! 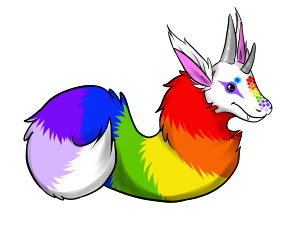 Kardi wrote: Okay, I adore your forum signature wyrm art... I'd love to get one done of a few mine, if you've got some time to do one - no rush or anything, promise! Yeah of course! I'm about to make an actual commission thread but I've got plenty of time for commission. I spend a full work day on mondays finishing them. I would love to commission you for two Wyrms. I can send payment week after next, mortgage is due this coming week. Can I have your paypal email address? Thanks! If you could fill out my commission form over on my flea market thread the paypal info if there as well!